Jan. 19, 2018. 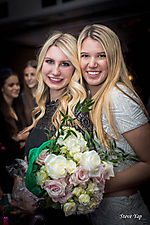 Congratulations to Valerie Loo winner of Face of Foothills 2018, and Samantha Maxwell Teen Face of Foothills 2018. 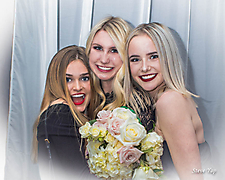 A great turnout of family and friends at Scottsdale Resort at McCormick Ranch were in attendance to cheer on the finalists, and Junior Face of Foothills Mia C. was on hand to welcome the winners. 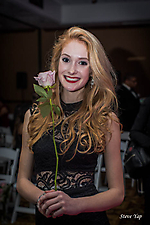 The much anticipated event was emceed by Kristen Keogh of 12 News. 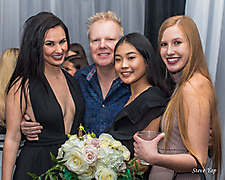 Winner of Face of Foothills receives VIP event appearances for 2018, one year modeling contract, thousands in cash and prizes and an AZ Foothills Magazine cover and six page fashion spread.